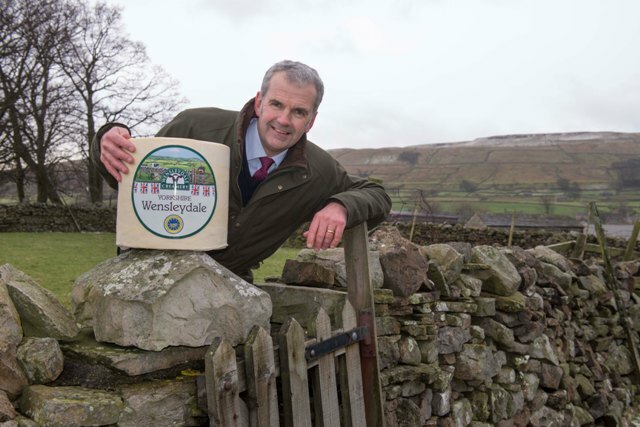 The Wensleydale Creamery is expanding its team, with the appointment of a new business development manager to drive growth in new international markets and build global partnerships. Our popular Steak Night is back at Calvert's Restaurant. Choose from three courses and select your favourite Wensleydale cheese sauce to accompany your steak.